The GRIET NSS team is organized a “WALK FOR A CAUSE” event in coordination with Street Cause team on the 31st of July, 2014. 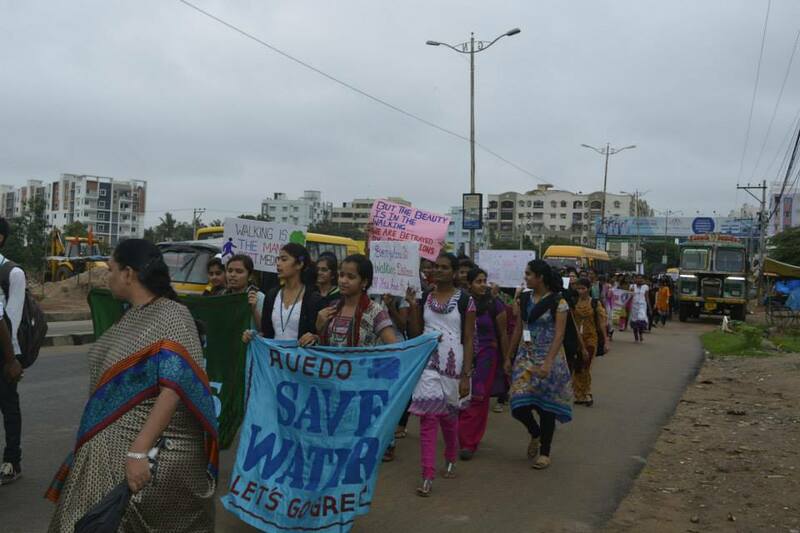 The walk was from Kolan Raghavendra Reddy Function Hall to the GRIET campus, covering a distance of 2.5km. Aimed at promoting fitness, more than 600 students consisting of Students, faculty and the principal walked for 45 minutes. Walking stimulates great health benefits. It decreases the risk of Heart Attacks, boosts the levels of HDL (“good cholesterol”) and reduces the levels of LDL (“bad cholesterol”), helps control blood pressure, promotes longevity and keeps obesity in check. It takes just 30-minutes of moderate physical exercise activity every day to keep health disorders at bay. Walking is recommended for general fitness and is a cheap and convenient way to exercise. It is also a great energy booster and lifts the spirits. Walking in groups can be an effective way and motivates one to be regular in exercising. Keeping in mind the above factors, the NSS team encouraged students to be active participants in the walk. Getting an early start at 7:45 AM, the group walked till the college campus in full fervor. The fact that there were nearly no cases reported of fatigue or unconsciousness is applaudable. Participants created eye-catching posters that attracted the commuters and people on the way. The posters highlighted the importance of fitness and exercise for well-being. The walk in itself drew positive reactions and achieved the intended goal of promoting fitness. 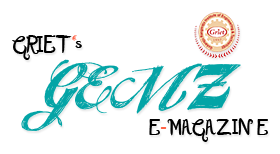 The enthusiasm of the students and organizers made the walk a success and GRIET applauds all the participants and organizers for coming together to promote a noble cause.